Taking on apprentices is good for business, according to Bizspace customer Miascape. Based in offices at our Cockenzie Business Centre in East Lothian, Scotland, Miascape has found taking on an apprentice has been useful in helping it achieve its expansion plans. Chief Executive Officer Duncan Bury says the key to making the most of apprenticeships is finding a person who fits well with your organisation and brings the right kind of skills to help you achieve your goals. Miascape wanted an apprentice with IT skills but who could develop more skills as time went on to keep up with business growth. 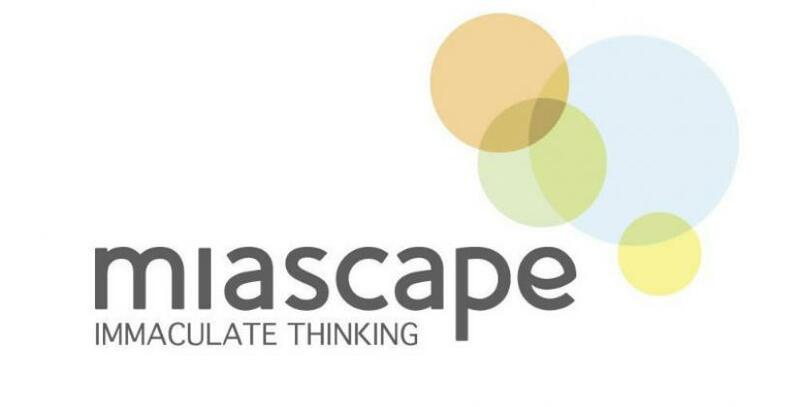 Miascape specialises in working with companies and organisations to engage with their employees and boost staff morale, motivation and performance. The company was matched with Matt Motion, who had just left high school with a selection of standard grades, highers and advanced highers. He joined the firm in September 2011 and completed a Business Administration Modern Apprenticeship as well as a significant amount of in-house training. Matt, 20, is now working on getting the company’s IT system ready for its online academy programme. Apprenticeships allow young people to earn money while they are training and give businesses the chance to grow their own talent. You can decide on the types of skill development you want your apprentice to achieve in order for them to best suit the needs of your company. Voting is currently open for the Apprenticeship Champion of the Year 2013 award, which recognises the positive effect apprentices can have on the businesses they work for. To launch this year’s award, Skills Minister Matthew Hancock swapped jobs with last year’s winner Jenny Wentworth. She completed an Advanced Apprenticeship in Aerospace Engineering with BAE Systems and now works for the company in Warton, Lancashire. During his time at BAE Systems, the minister toured the company’s apprentice training facility in Preston and learnt about aircraft fitting, conventional and CNC machining, computer aided design and avionic testing of an aircraft in production. He says: “This job swap gave me a taste of life as an apprentice, which I loved. It highlighted just how much young people are benefiting from earning while they learn in a real job, as well as the huge benefits apprenticeships bring to employers.